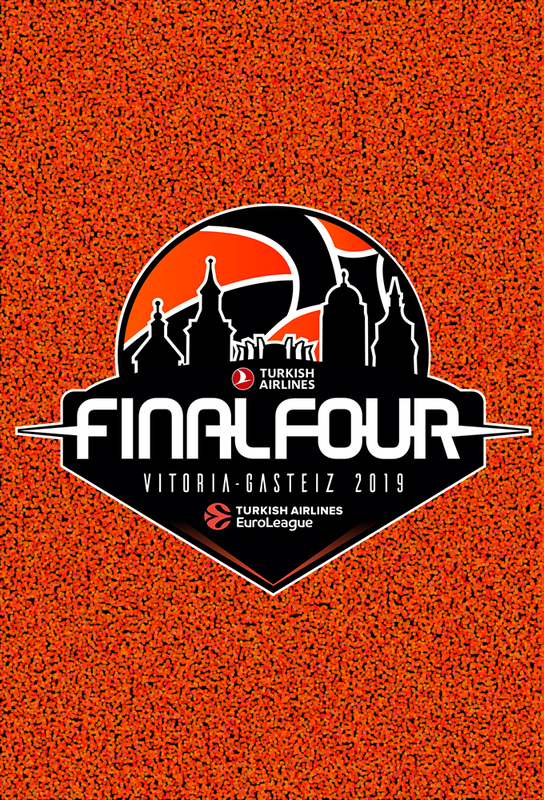 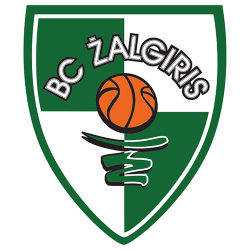 The EuroLeague, known as the Turkish Airlines EuroLeague for sponsorship reasons, is the top-tier European professional basketball club competition, organized by Euroleague Basketball since 2000. 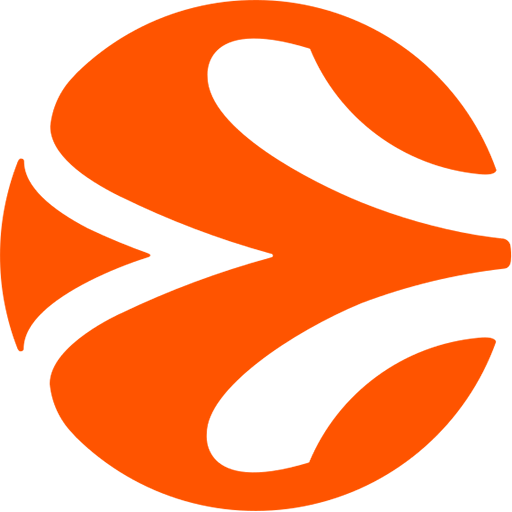 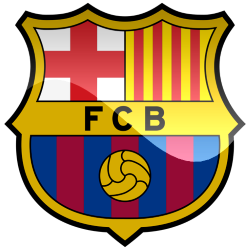 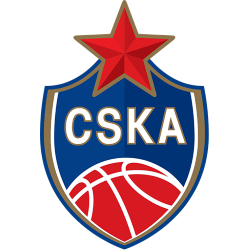 Introduced in 2000, the competition replaced the FIBA EuroLeague (which was previously called the FIBA European Champions Cup, or simply the European Cup), which had been run by FIBA since 1958. 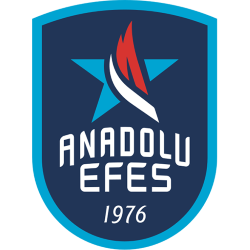 The FIBA European Champions Cup and the EuroLeague are considered to be the same competition, with the change of name being simply a re-branding. 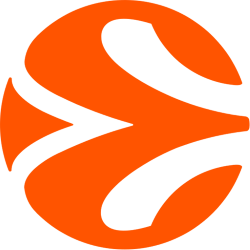 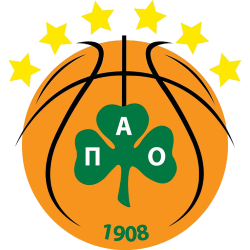 The EuroLeague is one of the most popular indoor sports leagues in the world, with an average attendance of 8,780 for league matches in the 2017–18 season. 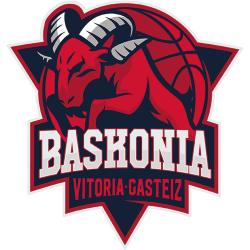 That was the fifth-highest of any professional indoor sports league in the world (the highest outside the United States), and the second-highest of any professional basketball league in the world, only behind the National Basketball Association (NBA). 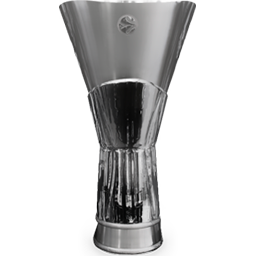 The EuroLeague title has been won by 21 different clubs, 13 of which have won the title more than once. 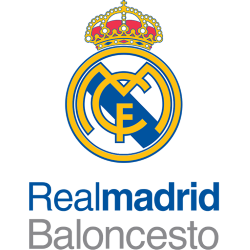 The most successful club in the competition is Real Madrid, with ten titles. 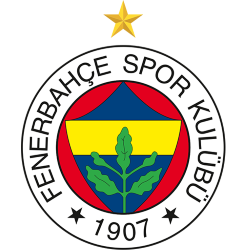 Real Madrid are also the current champions, having defeated Fenerbahçe in the 2018 final.